Photo and video sharing app Instagram has announced new ad formats for businesses and marketers to advertise on its platform. The company first debuted ad capabilities last year, and it is now expanding on this. According to an announcement on its business blog post, Instagram is focused on expanding its ad offerings, enabling more targeting capabilities and facilitating ad buying on its app, finally making a serious moves into monetising the platform. These “action-oriented” formats is key to empowering people and advertisers to do more, the company said. 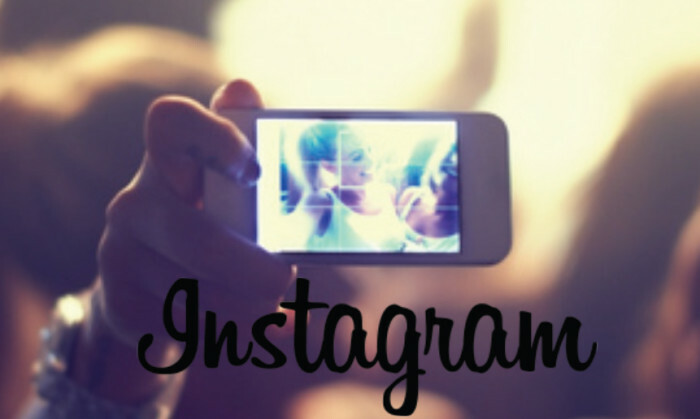 Instagram will begin testing some of these direct-response formats within the week. “People come to Instagram to follow their passions, from travel and fashion to cars and entertainment,” Instagram pointed out that its users prefer ads “that reflect the things they care about.” Catering to this demand, it will also tailor its ad formats through enhanced targeting. To connect businesses to the right audience through expanded targeting options, it will work with Facebook, which acquired the app in 2012 for US$1 billion, to enable advertisers to reach people on Instagram based on demographics and interests, as well as information businesses have about their own customers. Facebook’s mobile advertising revenues – including Instagram, for which the company has not yet revealed revenue figures – totaled US$7.42 billion worldwide in 2014, a 135.7% increase from 2013. That figure accounted for 17.4% of the US$42.63 billion global mobile ad market in 2014, trailing only Google, which owned 38.2% of the worldwide mobile advertising market last year, according to numbers captured by eMarketer. The company is said to improve the feedback mechanisms within Instagram to give its users greater control and improve the relevance of the ads they see. Facebook currently has about two million advertisers and is keen on boosting this number as Instagram is expanding its ad offerings to “all businesses” interested in advertising on its platform through its Instagram Ads API and Facebook ad buying interfaces set to be launched “over the coming months”. “We will start by opening the Instagram Ads API to a select group of Facebook Marketing Partners and agencies, and we plan to expand globally throughout the year,” Instagram announced.